The Japanese firm’s Vision Fund will invest over $2 bln in the U.S. carmaker’s AV unit. It’s betting self-driving cars become so huge that investing in future winners and losers alike will still pay off. The risk may not be spreading its bets too widely, but being too early. A self-driving GM Bolt EV is seen during a media event where Cruise, GM's autonomous car unit, showed off its self-driving cars in San Francisco, California, U.S. November 28, 2017. General Motors said on May 31 that SoftBank Vision Fund will invest $2.25 billion in GM Cruise, the U.S. carmaker’s autonomous-vehicle unit. The Japanese fund will invest $900 million on the closing of the transaction, and another $1.35 billion when the venture’s autonomous vehicles are ready for commercial deployment. GM will also invest $1.1 billion in GM Cruise as part of the transaction. SoftBank Vision will have a 19.6 percent stake in the unit after both capital injections. 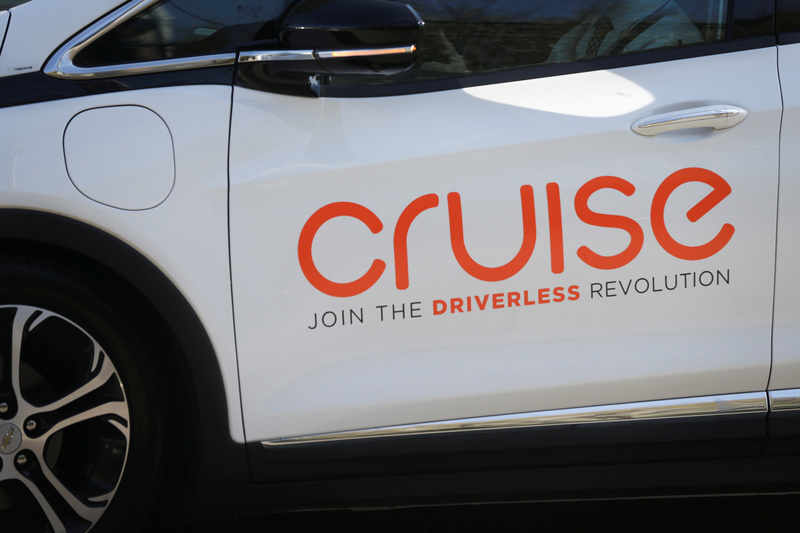 The company hopes to reach commercialization of AVs in 2019. Earlier this year, SoftBank took a 15 percent stake in Uber, the ride-hailing service which is developing autonomous vehicles. GM shares rose more than 10 percent in morning trade on May 31.